Intellinet is working in the field of developing software for equipment manufacture for more than a decade and completely understand the needs of OEMs. As, per current technology trend OEMs need a system that can integrate whole organization and dealership. Intellinet Outdoor Power Equipment Software is capable to combine all the departments of OEMs at one place. This is basically digital part publishing software that is capable to publish the manual catalogue of OEMs into digital form. It helps OEMs in seamlessly combining parts and accessories, service, and sales department to manage all aspects of business. As the competition in market is spreading day by day, OEMs need the right tools for running business. Outdoor Power Equipment Software is fully automated and capable to update data in real time. 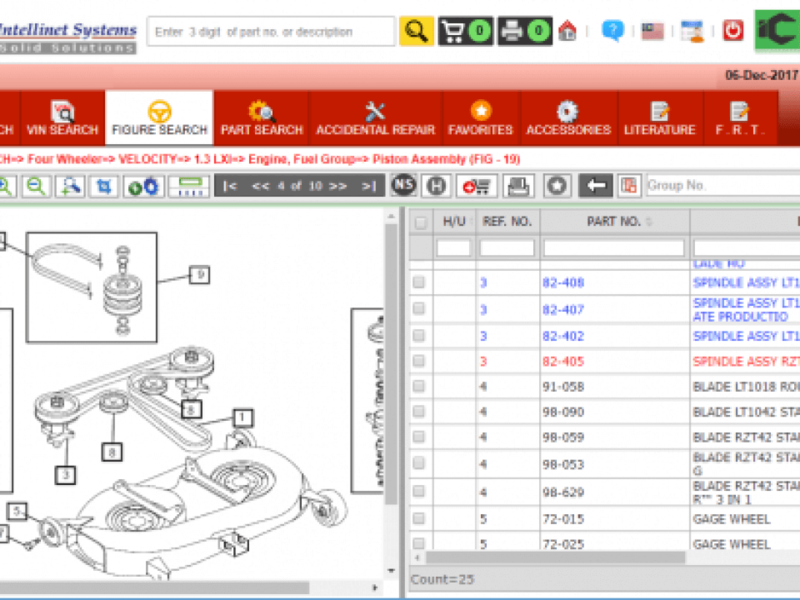 It is the right software for manufacturing OEMs that is able to find parts, store and update entire parts book on computer. That means OEMs will always be selling parts without any delay. This will also increasing the work processing and good will image of brand will also be improved in the market. Intellinet software is consists of all the latest tools and features that are required to manage service effectively. 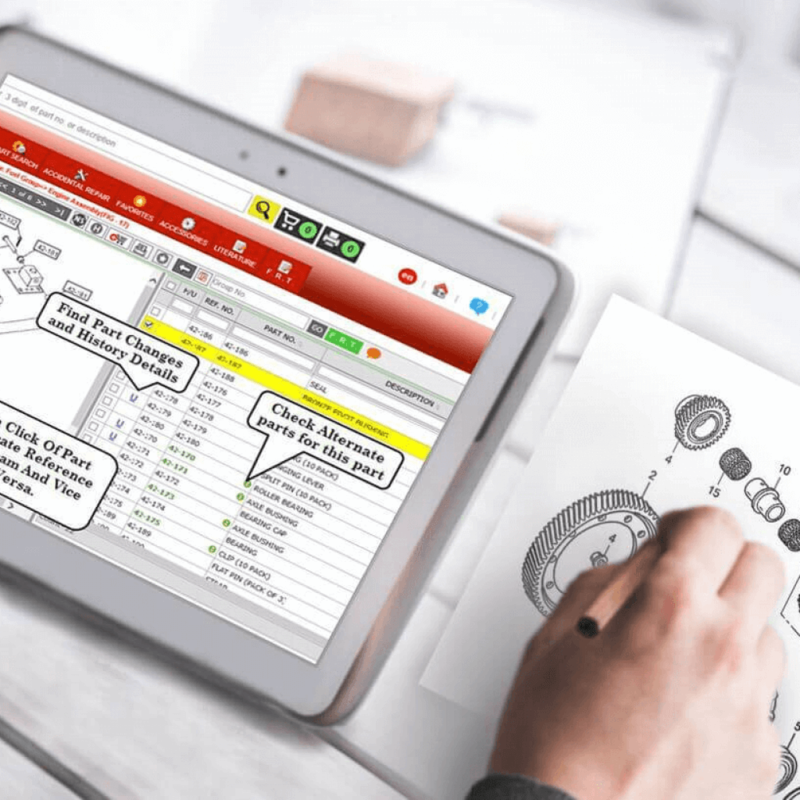 After integrating such software with the existing system, OEMs and their authorized dealers will be able to able to get quick access to parts data, customer history, parts availability and order tracking. It will reduce manual processing and eliminate error, and encourage workforce to work faster and focus their attention on productivity by eliminating paper work. If OEMs are interested in eliminating redundant paperwork, this is the solution. 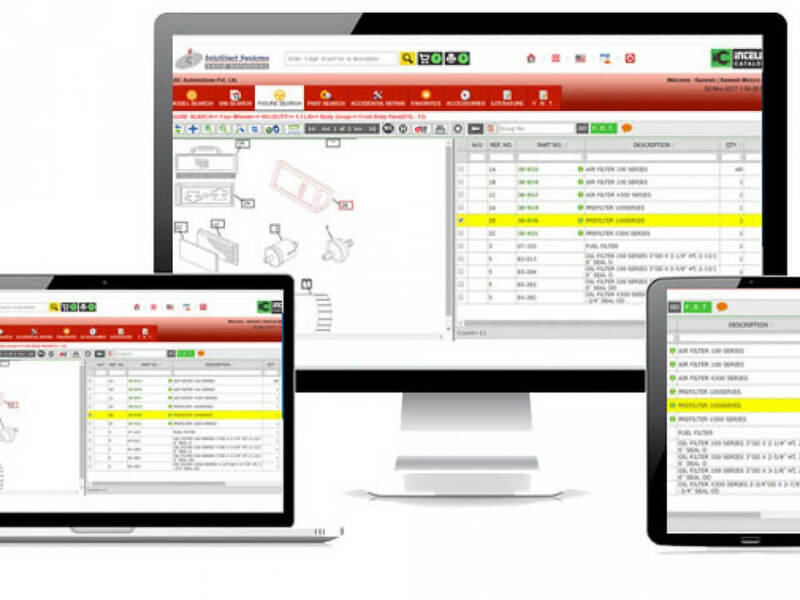 If OEMs and dealers want an easy way to search parts and process order online, this is the only solution. 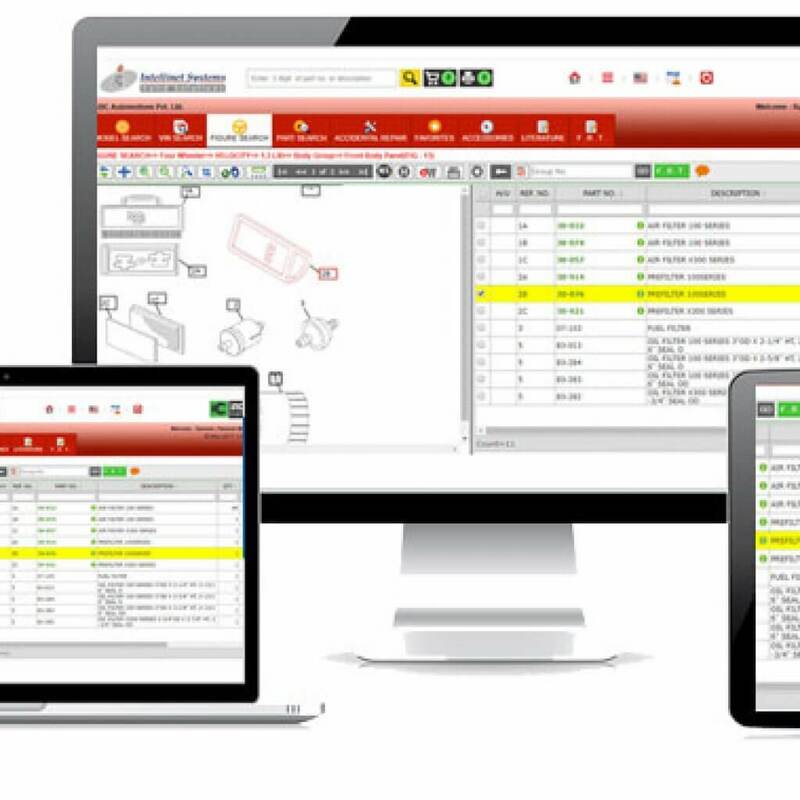 If OEMs are finding it difficult to keep on top of special orders, this software can help you. 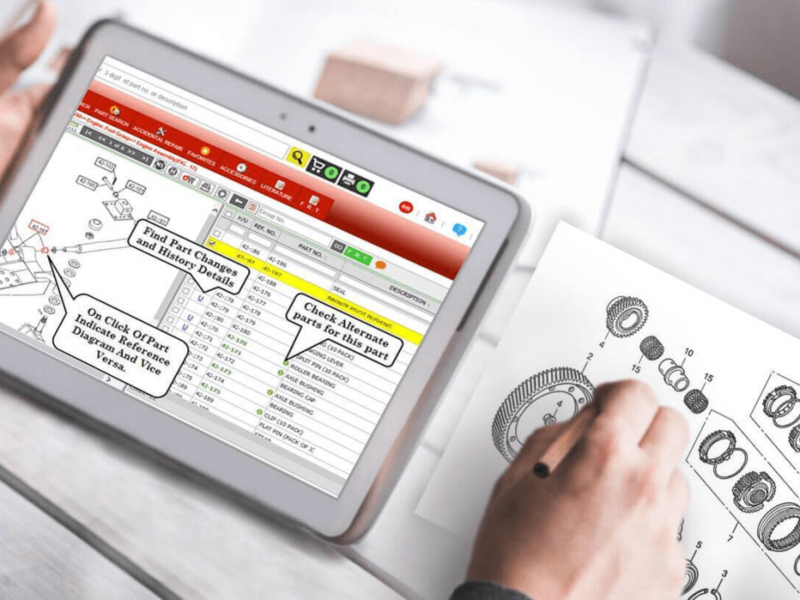 If OEMs want to streamline and integrate all business areas without disconnected spreadsheets, go for this software. In case you have any problem related to manufacturing or management process, Outdoor power equipment catalogue software is the solution for you. OPE software is capable to manage inventory, search part, place order, track orders and get real time updates. The software is capable to handle various issues as OEM and dealers can communicate at the same platform without any delay. OEMs can easily track service billing, inventory and customer record across multiple locations. OEMs can also assign job to the worker or manager through this software and can also monitor their tasks. 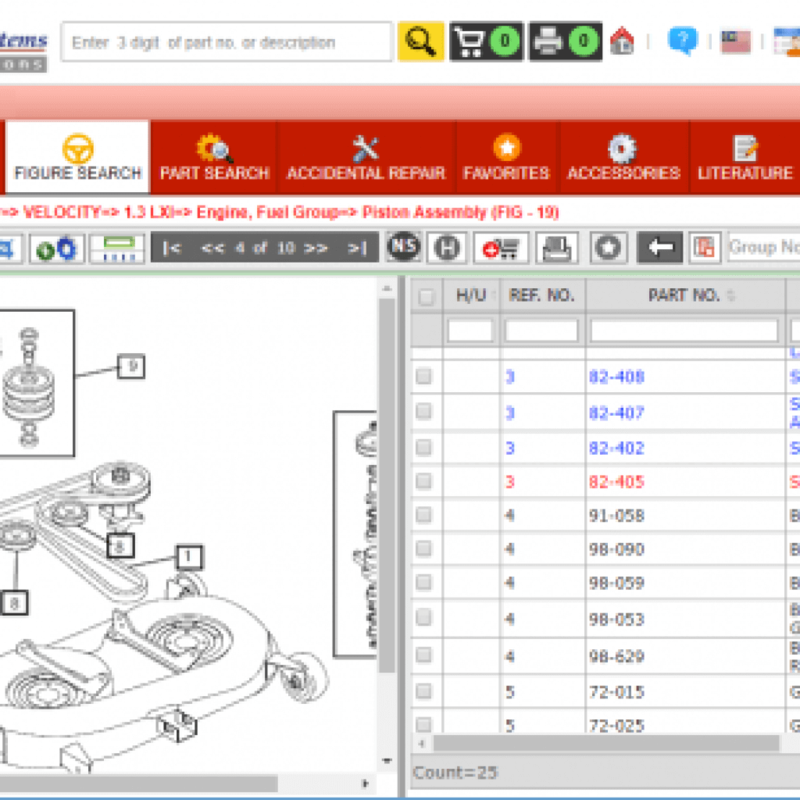 Software is capable to prepare estimate online and send remainder to dealers or OEMs about defected parts, replace or return.